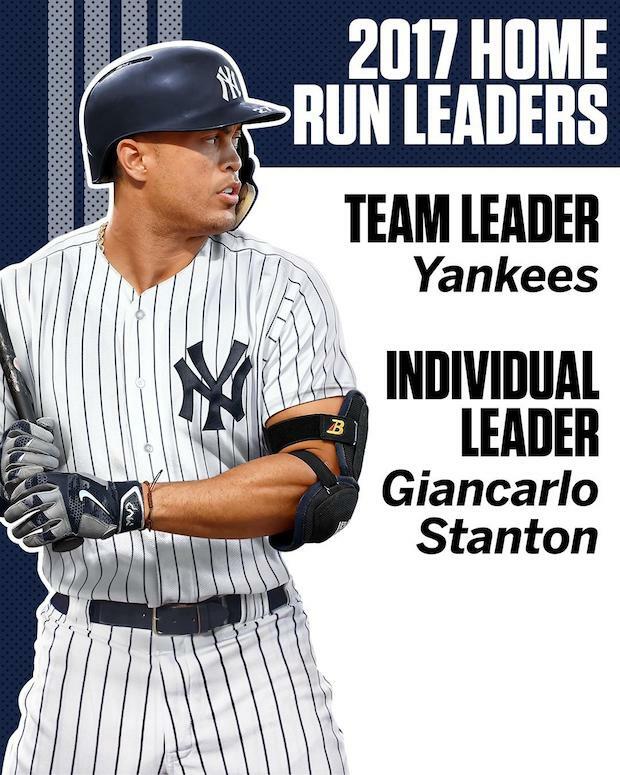 The New York Yankees and Miami Marlins have agreed to a trade that would send reigning National League MVP Giancarlo Stanton to the Bronx, a source told The Associated Press on Saturday. Infielder Starlin Castro would go to Miami as part of the deal, a second source familiar with the negotiations told The Associated Press. We'll obviously have to wait and see what prospects the Yankees gave up to determine who's the winner in this deal. Reports are that the Marlins are going to pay $30 million of the salary owed to Stanton, which is pretty wild in my opinion.